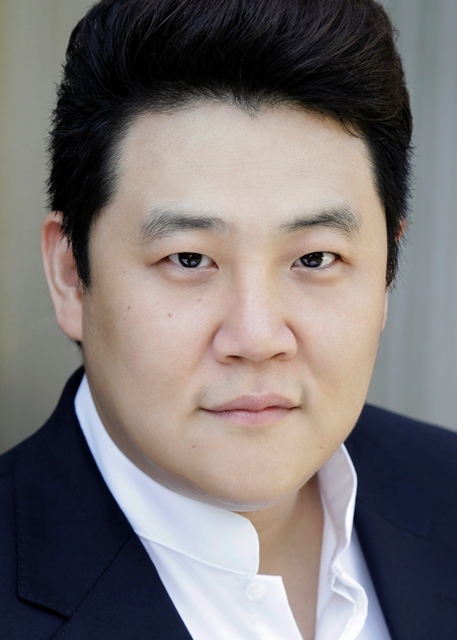 South Korean baritone Kihun Yoon performed Delirio in Wolf Trap Opera’s 2016 production of Gassmann’s L’Opera Seria. He is a member of LA Opera’s Domingo-Colburn-Stein Young Artist Program. Recent LA Opera appearances include Horemhab in Akhnaten, Scarpia in Tosca, Sharpless in Madame Butterfly and Schaunard in La bohème. In 2015, he performed several roles in the U.S. premiere of Unsuk Chin’s Alice in Wonderland with the Los Angeles Philharmonic and the leading role of Figaro in Giovanni Paisiello’s The Barber of Seville with the USC Thornton School of Music. In the summer of 2014, he made his role debut as Escamillo in Carmen with the Aspen Opera Theater. Other roles include the title role in Rigoletto and Germont in La traviata. Mr. Yoon received both undergraduate and master’s degrees from Hanyang University, and as a student, he he won several major South Korean voice competitions.